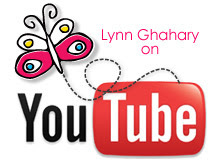 Lynn Ghahary :: Pieces of Me ...: PageMaps - PMU Class 1 Giveaway! PageMaps - September Reveal + a New website! Pagemaps are the BEST sketches. I find them so inspiring. When my mojo is lost, they always kick start it! Since I bought the first Page Maps book a couple of years ago, I havent done a layout without using one of the maps. I love both books! Pagemaps is such a wonderful source! Whenever I'm out of ideas or needing some inspiration I love to browse through the pages! I love using Pagemaps because they lead to quick and easy layouts! thanks for the chance! I'm pretty creative but with all the other things going on in life it's fabulous to be able to pick out one of the page maps and use it for inspiration. They let me get to the fun! pagemaps sketches are a BIG help to creativity when it gets to scrapbooking a complete album, thanks for a chance to win a seat! PageMaps are great! I use them them when I go to crops and they inspire me when I create sb pages. Page Maps are awesome. When I'm stuck what to do, they always are able to help me out of my rut and make my layouts so much better! I did the mini class and totally enjoyed it. 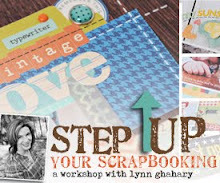 I stepped outside my scrapping box. Thanks for the chance to win. I love pagemaps. 99% of the time, I use a sketch to start a scrapbook layout, and Becky's sketches are the best. 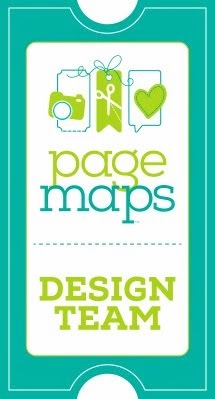 Love, love, love pagemaps!! Already completed my freebie class layout, and cannot wait to get started with PMU!! Pagemaps making coming up with a page idea... easy. I love your latest video! Oh my goodness!!! I would LOVE to be able to take your classes---take my pages to the next level!!! This is lovely. keep it up.This is so lovely.